21 Jun 2016 | C.C.I. 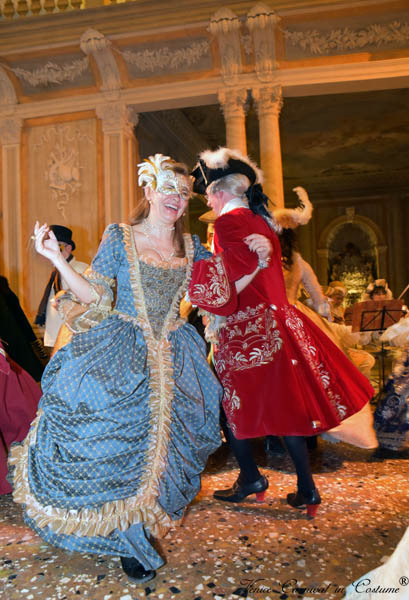 An afternoon with friends having fun learning the basic steps of group dances from the 1700s, such as minuets and cotillion, taught by our Dance teachers on the music of a trio of classical musicians. Hot chocolate and Venetian pastry will be served in the historic Palazzo Dandolo, located near the Harry’s Bar and St. Mark square.